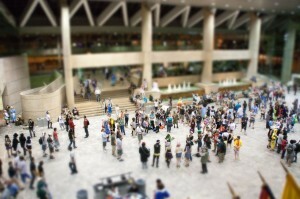 Tilt-shift experiment number 2 – Nerdwatch! « Oh no, Russian guy mauled! 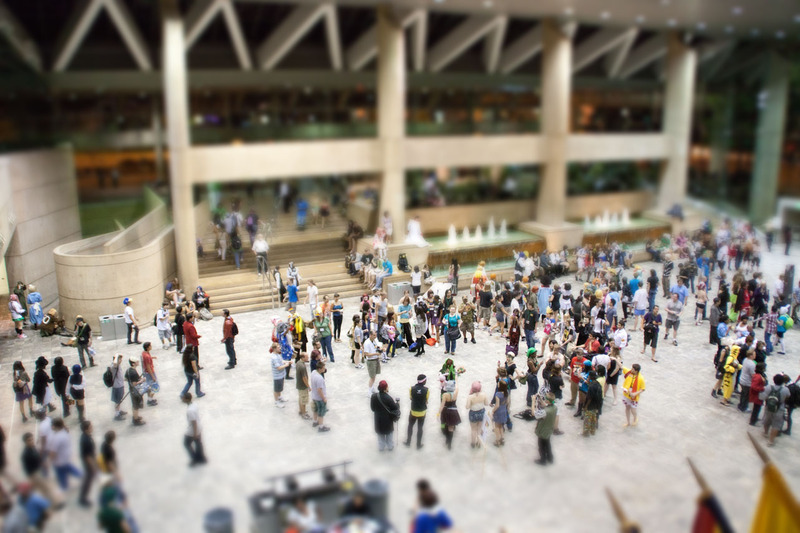 By Captain Nerd | August 10, 2011 - 12:22 am | October 8, 2011 cool things!, Japan things!, neat things! Now that I found a good tutorial on it, this may work out better. Adjustment layer, clipping mask, gradient fill and gaussian blur for the win! I did this in 1/10th the time it took the previous version, and I think it works a little better.